This white tower stands tall in the middle of the Mississippi Coastline looking out onto the Mississippi Sound. It was first lit in 1848 and still operates today. 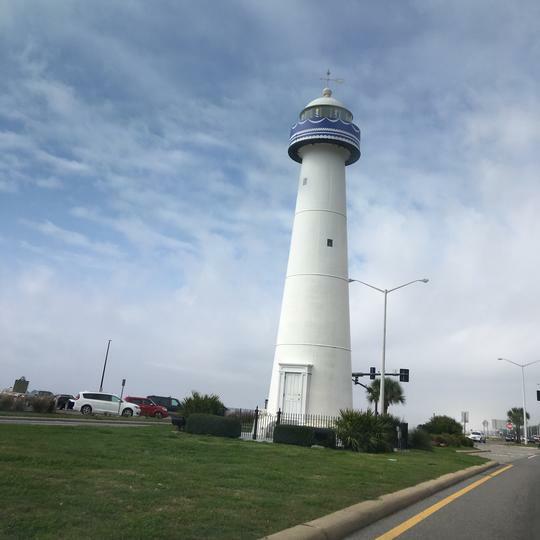 The lighthouse was damaged in Hurricane Katrina but was relit in 2010. 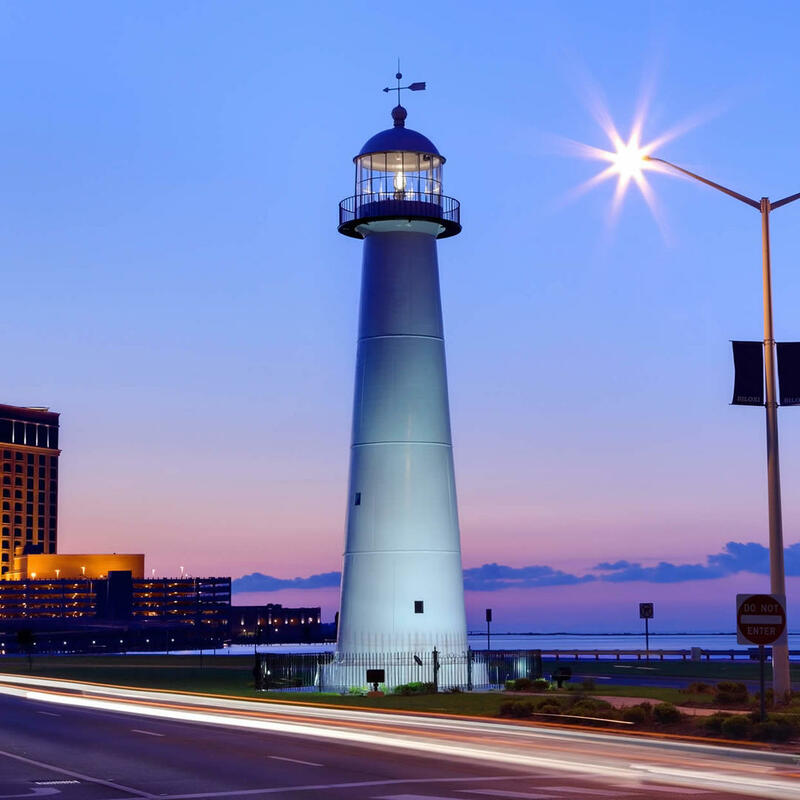 It is one of the most photographed sites on the Gulf Coast.